379 more overseas graduates and workers have been invited by British Columbia on the draws held on 8 and 15 November. The threshold for qualifying points continued to remain low in these draws as usual. The 379 more overseas graduates and workers received an ITA for nomination from the province. These were invited by the Provincial Nominee Program British Columbia. Several categories of the PNP BC are managed via the SIRS – Immigration Registration System for Skills. Eligible candidates must first register an account to be able to apply through the SIRS. After this, they are assigned scores based on their individual skills. Applicants with highest scores are offered ITA at the subsequent draws held by British Columbia. There is an important condition that must be satisfied by all applicants of PNP BC categories via SIRS. They must have an offer of a job from an employer in the province, as quoted by the Canadavisa. A part of the candidates who received the invitation on these draws was through the sub-category aligned with Express Entry. 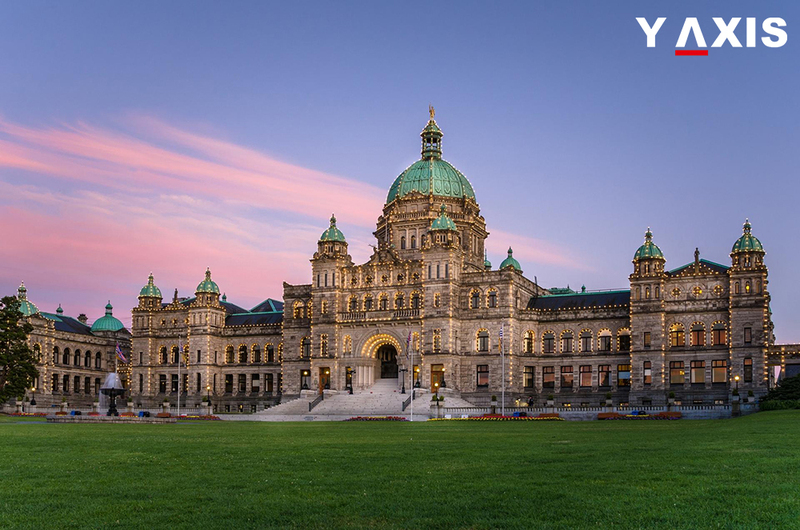 They can now apply for an enhanced nomination from British Columbia. Candidates who are successful in receiving the nomination will obtain extra 600 CRS points. This means they will receive the ITA for Canada PR at the subsequent Express entry draw. The ITA offered by PNP BC and the one offered by Express entry draw are not the same. There is a difference in the manner of processing of the PR applications of the candidates who receive ITA from PNP BC SIRS categories. Their applications will be processed separately from the Express entry system. The draw held on 15 November invited candidates via the recently launched Tech Pilot BC program.